We tutor any course or test, any level of difficulty. 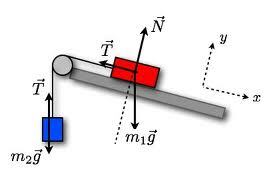 We can help with anything from high school physics to graduate level theoretical physics. We work with students who loathe physics and students who love it. Fill out the form to the right and a member of our physics tutoring staff will be in touch!